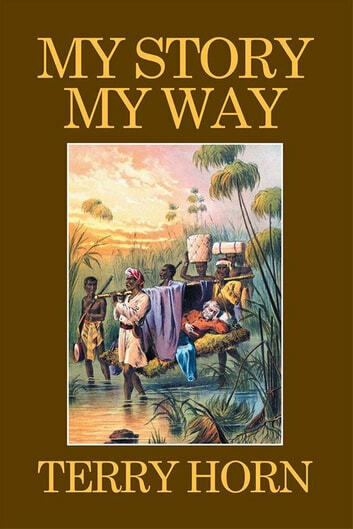 To my Beloved Nubian people of color, and those who are interested in this book entitled My Story My Way. The problem that I faced, and went through my everyday life. 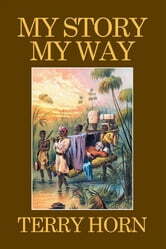 What I say in this book, may not be for everybody. If you`re not interested, either throw the book away or give it to someone else. You`ll be wasting your time and mine.